Tuesday, November 27 from 8:00 p.m. until 10:00 p.m. In Japanese culture, one’s 88th birthday is a cause for celebration known as “beiju,” which literally means “rice age.” The kanji for rice, which looks like this: 米, resembles a mashup of the characters for the numbers eight, ten, and eight: 八十八. 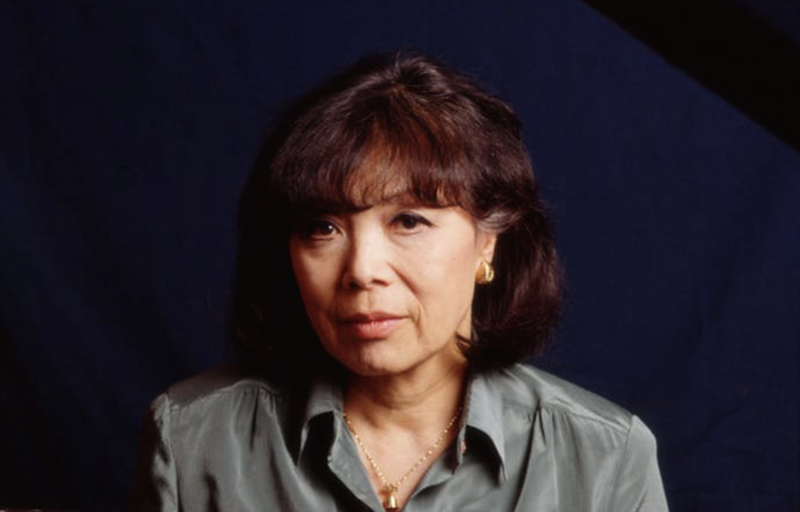 Jazz composer, arranger, bandleader, and pianist Toshiko Akiyoshi will reach this milestone on December 12, and IMJS: Japanese Cultural Heritage Initiatives Columbia University is helping the 14-time Grammy-nominated artist celebrate by presenting a concert at Carnegie Hall. Joining Akiyoshi on stage will be her husband, Lew Tabackin, on tenor sax, flute, and piccolo; Yasushi Nakamura on bass; and drummer Mark Taylor. Named NEA Jazz Master in 2007, Akiyoshi is the first woman to win DownBeat Magazine’s Best Arranger and Composer award. On October 19 of this year, BNY Mellon presented Akiyoshi with the BNY Mellon Jazz 2018 Living Legacy Award in a ceremony at the John F. Kennedy Center for the Performing Arts. To purchase tickets, please visit Carnegie Hall’s website, go to the box office at W. 57th Street and 7th Avenue, or call CarnegieCharge at 212-247-7800.